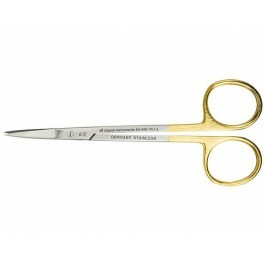 Tungsten Carbide adds several advantages to your instrument, whether there is a need for a hard and durable sharpness or you are looking for a long-lasting cost effective instrument. 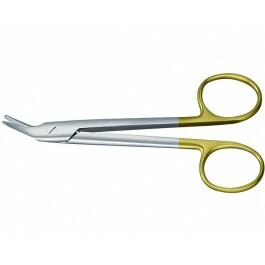 This special alloy hold the sharpness of the instrument several times longer compared to conventional instruments. 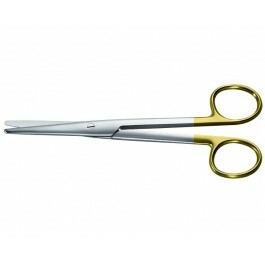 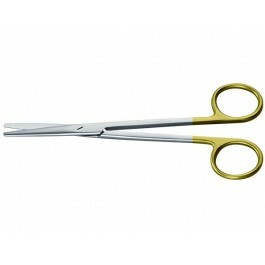 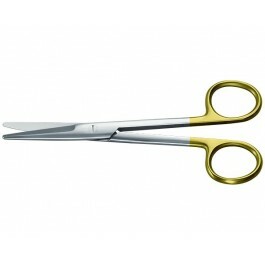 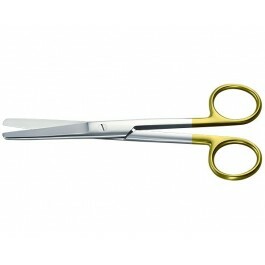 Tungsten Scissors are always identified by their gold coloured handles.